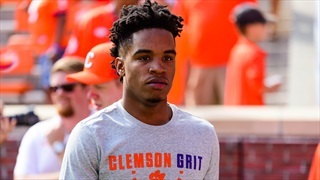 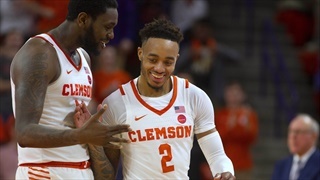 Since the season ending 63-55 NIT second round loss to Wichita State, Clemson has lost two players to the transfer portal and are searching the portal themselves to fill roster spots. 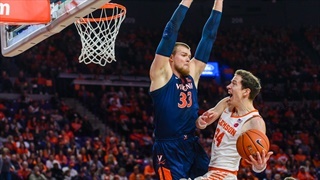 They will host a First-team All Big South player this weekend. 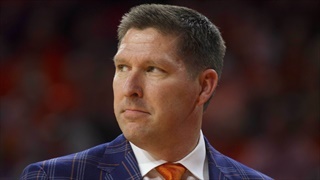 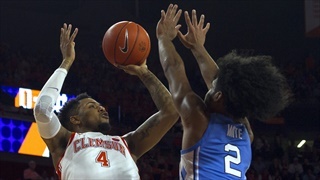 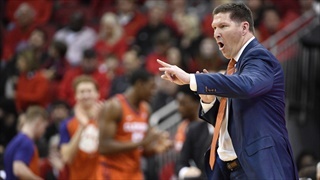 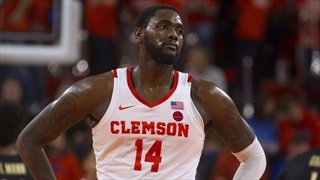 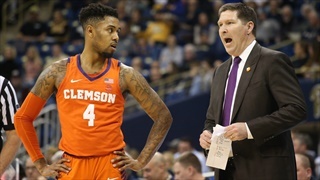 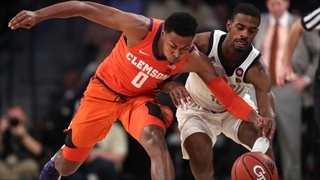 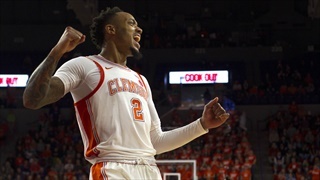 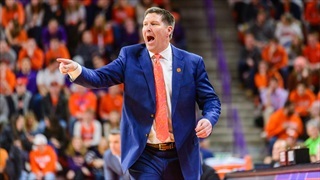 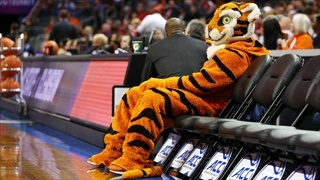 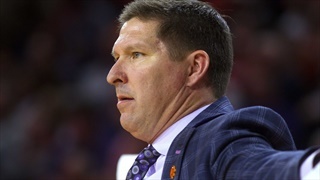 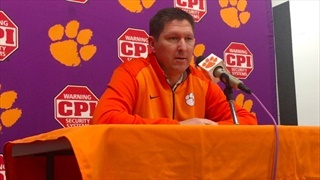 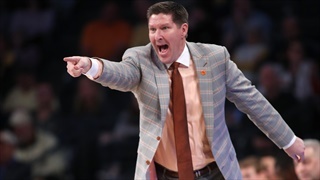 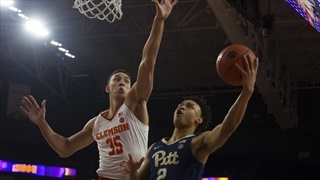 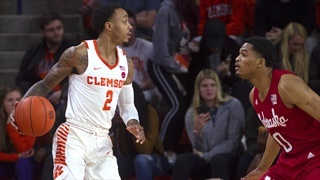 Clemson University men’s basketball’s 2018-19 season came to a close in the second round of the NIT with a 63-55 loss to Wichita State on Sunday afternoon. 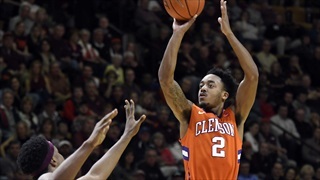 Check out these highlights from the ACC on Clemson's Marcquise Reed, who had a career performance recently against Boston College. 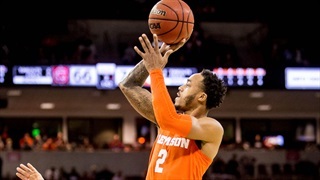 Marcquise Reed posted his fourth 20-point game of the season with a season-high 27 points en route to eclipsing 1,000 career points in a Clemson University men’s basketball uniform on Wednesday night.